Magnificent from every angle, a champion runner, a great stopper, a little slippy clutcher (you might want to re-do the clutch, it is slippy on big hills. 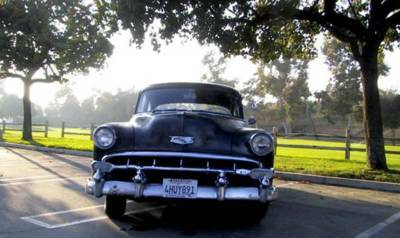 I drove it through Griffith Park the other day, up and, gratefully, down, but it should be done pretty soon.) The longer you are interested in cars, the more you appreciate the integrity. Or maybe just I do. An awful lot of integrity for $2250.